Lately I have been struggling with my health but every where I go I seem to keep getting the same message, take small steps and just live the most balanced lifestyle that you can live. Should be easy right? I know what I need to do and just need to get started again. There are some specific things I want to focus on to help me start to maintain a balanced and healthy lifestyle. Like I said in my March goals post, start small, push through. I have a new planner that I will add everything to from workouts to supplement reminders and beyond. I might even try meal planning too. Don’t hold me to that BUT if hubby would be on board to help, then maybe. What is my motivation to one-up my health you ask? Well, I want to be around for the grand kids for a long time. I also want to get fit to feel more comfortable snorkeling since that is one of our big loves in life. I’m tired of having a hard time bending over to tie my shoes and I no longer want to ask for a seat belt extender when flying. Those are just a few things that motivate me to live a healthy balanced lifestyle. Sometimes I forget to take my vitamins even with my daily email reminder. I might have to set an alarm in the morning to remind me in addition to adding it to my planner. 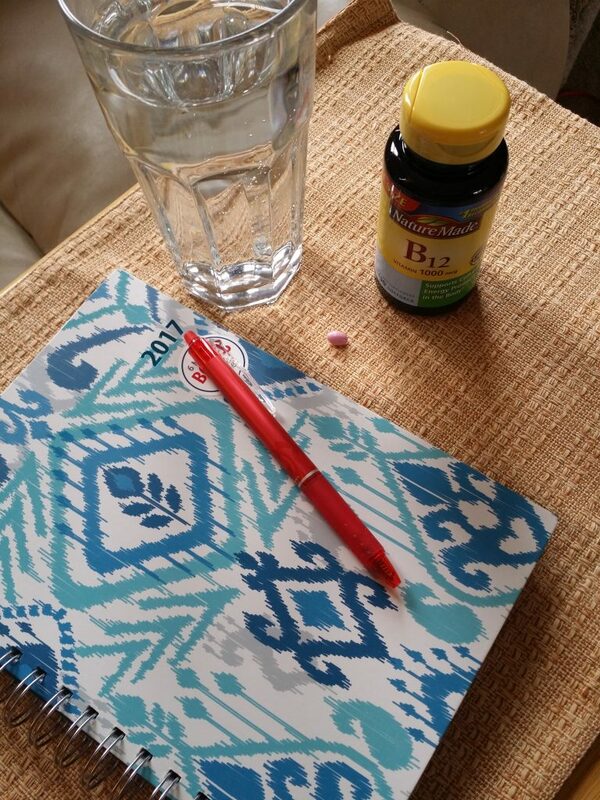 What do you do to remember to take your supplements? Even if it’s just a walk or a 10 min hop on the bike, I want to get back into the swing of daily exercise. I have to keep telling myself that I don’t have to do an hour at a time and that I just have to move, it doesn’t have to be a major workout all.the.time. It just has to be something that I enjoy. I have to remember that staying active will help in many ways. It helps relieve stress, lose weight, focus better and it should help me with my current health issues. Keep it simple, don’t follow any fad diets, go back to where I first started and follow some of the basics. 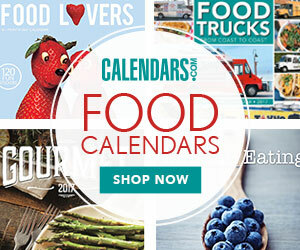 I think meal planning and possibly meal prep will help to get me on the right path. My struggle is when it comes to dessert. I need to find a nice healthy replacement. I have been making a list of healthy snacks I can have throughout the day when I get those cravings. Getting sleep is important and I currently do pretty well with that. I do want to take more downtime to read, nap and enjoy the weather outside though. Speaking of napping TODAY is declared Napping Day. So there is no excuse, go take a nap today. Nature Made® wants to be your partner when it comes to helping YOU live a balanced lifestyle. 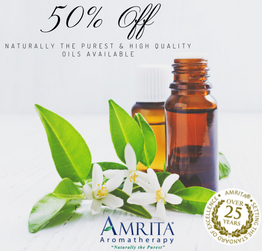 They are #1 Pharmacist Recommended and all their products have quality ingredients. 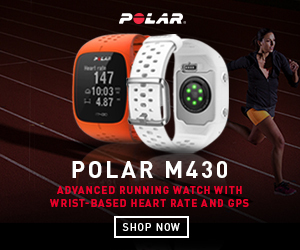 They have a variety of products to help one live and maintain a balanced and active lifestyle. You can see some of the vitamins and supplements I personally use throughout this post. I have been using their products for a long time and always feel good when I do. Over the last year, I have started taking more of their supplements/vitamins. They always have something to help me meet health goals plus they are a reputable brand. 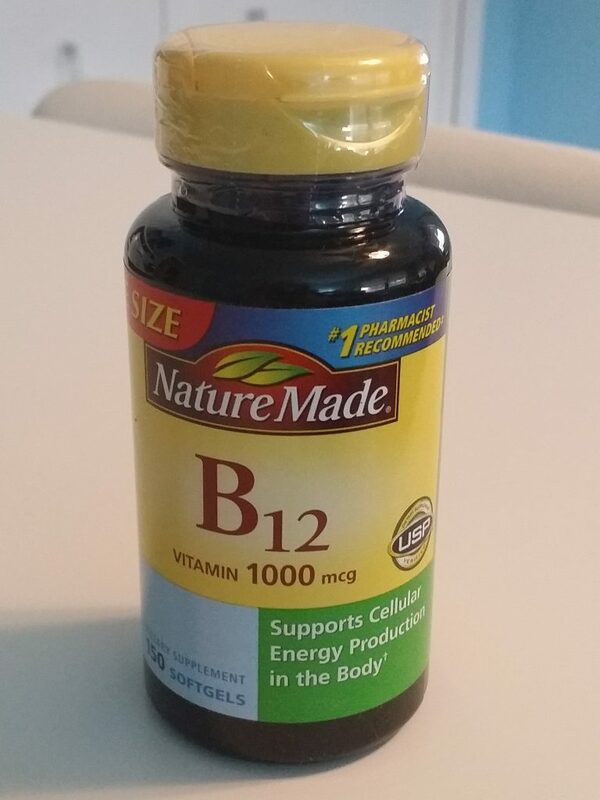 The most recent product I want to highlight is the Nature Made® B-12 softgels that I ordered from Amazon (they come in 90 or 150 count). 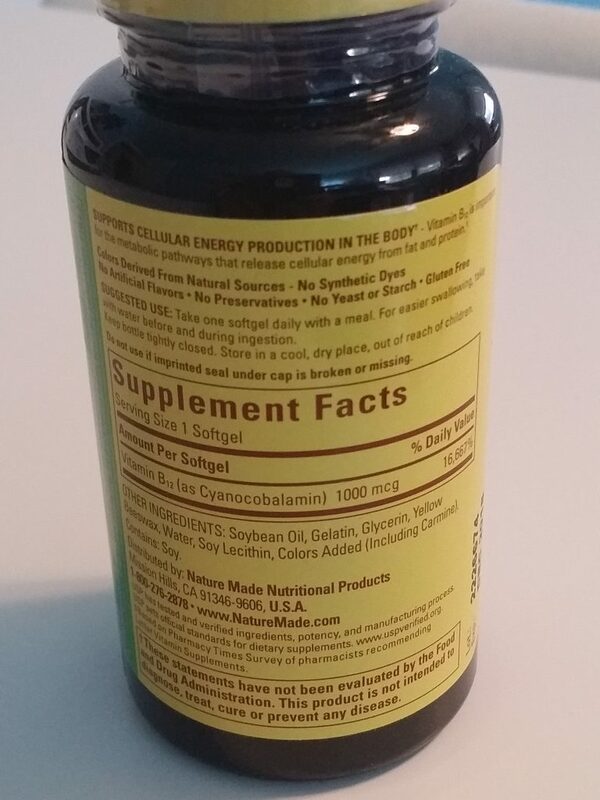 They are easy to swallow (see the pink capsule on top of the bottle in the pic below) and I like to take my supplements daily with a meal unless of course it says differently on the bottle. I personally choose not to take them ALL at the same time but instead split them up by meals (usually breakfast and lunch) since I take a variety of Nature Made® vitamins and supplements. 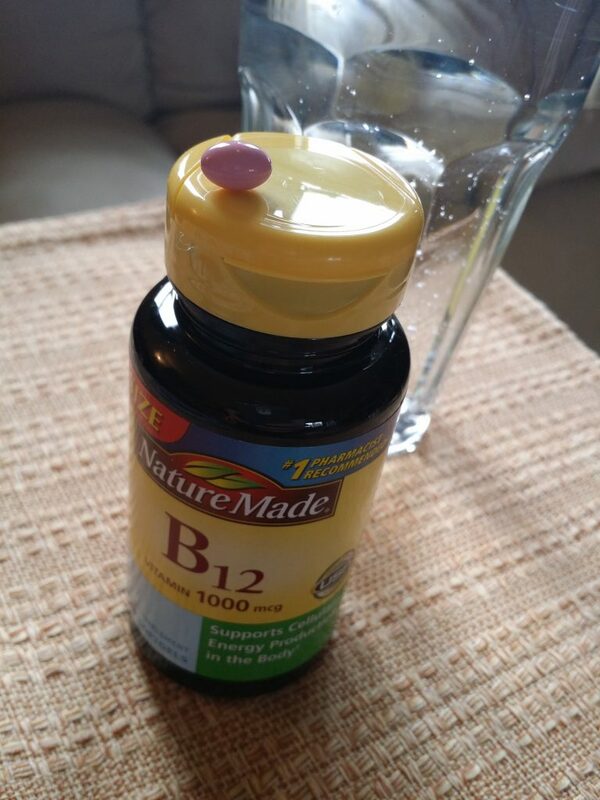 I want to feel my best so I take Vitamin B-12 to support my energy on a cellular level.† You can read more about their vitamins and supplements on their site at https://www.naturemade.com/. Nature Made® vitamins has partnered with Women’s and Men’s Health to sponsor promotions on Facebook so you AND your friends have a chance to win weekly prizes to help motivate you to stay healthy. 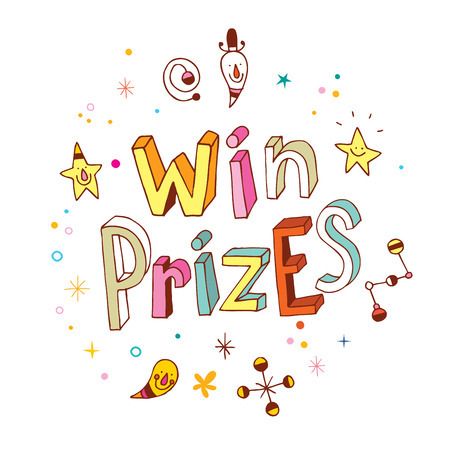 HOW: Look for the sweepstakes posts for the corresponding Weekly Entry Period. Then enter by completing the call-to-action for that particular post, which will include submitting your comment as a reply to the post to earn one entry for a chance to win only the prize featured in that post. Prizes up for grabs from Blue Apron, Lululemon and Sephora gift cards as well as FitBit’s and a one-year membership to Nature Box! Pretty cool huh? Nature Made® Vitamins is hosting a Sweepstakes where you can enter to win a grand prize for a spa vacation. Hello who wouldn’t want THAT? I know I could use a spa vacation. What about you? HOW: Click where indicated in order to complete and submit the registration form for one (1) entry into the Grand Prize drawing. How do you intend to live a balanced lifestyle?